A cancer diagnosis can be surprising, unsettling, and scary, but with breakthroughs and advancements in battling cancer growth and development, patients have a better prognosis than ever before. 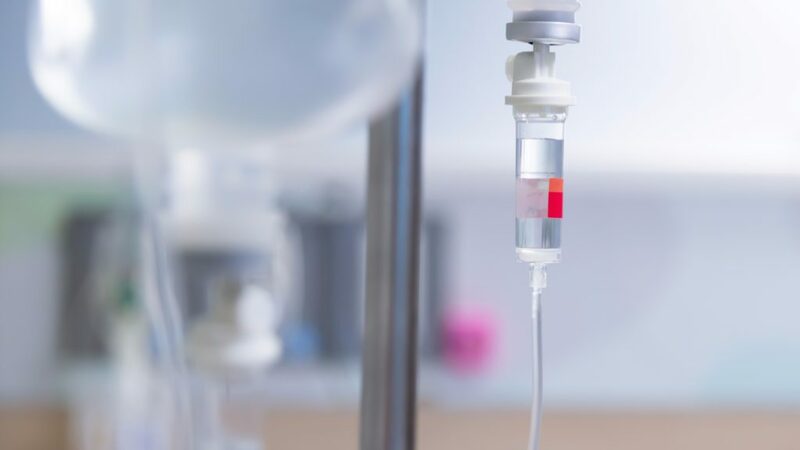 While conventional cancer treatments, such as chemotherapy, radiation therapy, and surgery, are the most common regimens, emerging options, including immunotherapy, have shown promise. Patients with non-small cell lung cancer, skin cancer, and even mesothelioma, have responded to immunotherapy. There are many different factors to consider before deciding to undergo an immunotherapy regimen. One of the main differences between immunotherapy and chemo/radiation is that the former uses the body’s own immune system to fight the disease, as opposed to strong chemicals and high-energy x-rays and radiation. However, immunotherapy is only approved to treat certain types of cancer, including melanoma, lymphoma, and lung cancer. Due to the still-developing modes of treatments in the world of immunotherapy, the FDA has not approved some drugs for certain types of cancer and, in many cases, insurance will not cover treatment. Immunotherapy treatments commonly offered in clinical trials, and may be used if the cancer has spread, and/or other modes of treatment have not been effective. Certain adverse effects of immunotherapy treatment include inflammation of healthy tissue, dermatologic effects such as rashes, and gastrointestinal issues. The progression of immunotherapy shows tremendous promise in the race to cure cancer, as it provides another means of understanding the mechanism of action for cancerous cells and their effect on the body. Drugs like Keytruda have been approved for melanoma and non-small cell lung cancer, and have shown success in treating the disease. Keytruda and other immunotherapy-based regimens have also been successful in combating mesothelioma, a cancer caused by asbestos exposure, noted for its severity and relative rarity. These observations have been made in clinical trials across the United States. Research efforts have culminated in several milestone achievements, including The Cancer Genome Atlas and the Global Immunotherapy Coalition. As studies progress, there is little doubt that immunotherapy will change the cancer treatment landscape and push research toward curing cancer for good.